This holiday bust out a little magic and turn one gift into two. The necklace and bracelet that make up the Magia di Metallo Collection feature a polished golden finish on one side and a diamond cut silver finish on the other– giving her two great options–– shine or sparkle–– depending on her mood. 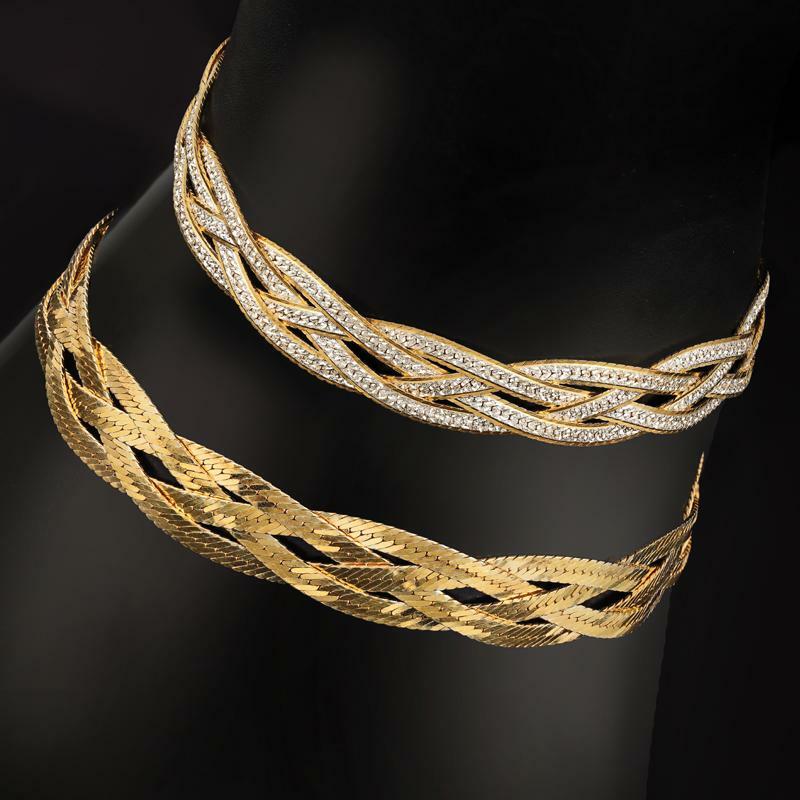 Handcrafted in Italy, the elegant design is comprised of four braided chains of .925 sterling silver. She’ll love the versatility and Italian craftsmanship. You’ll love the price.